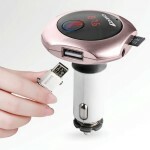 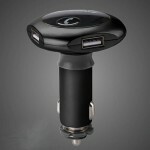 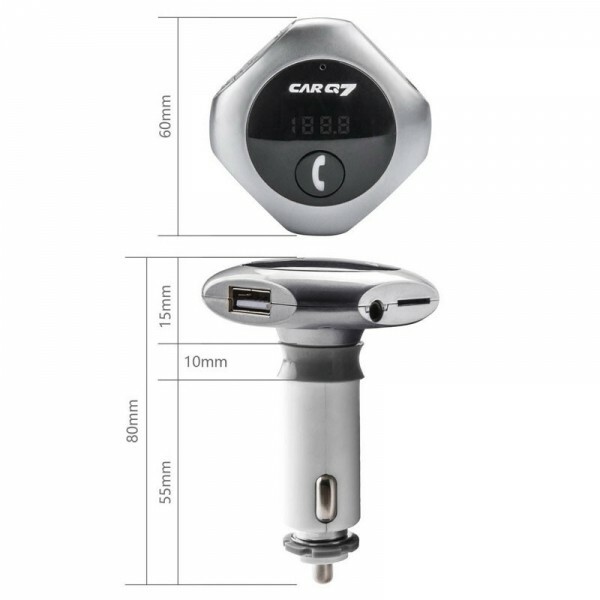 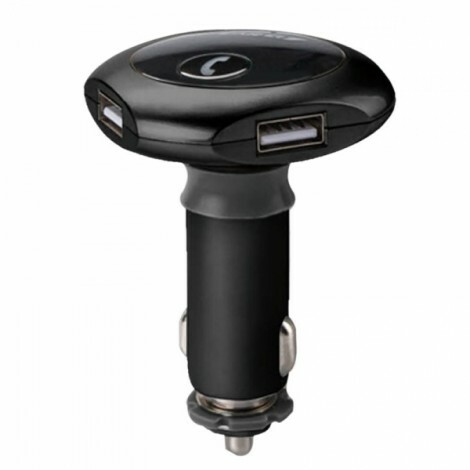 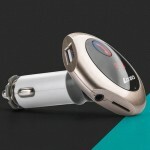 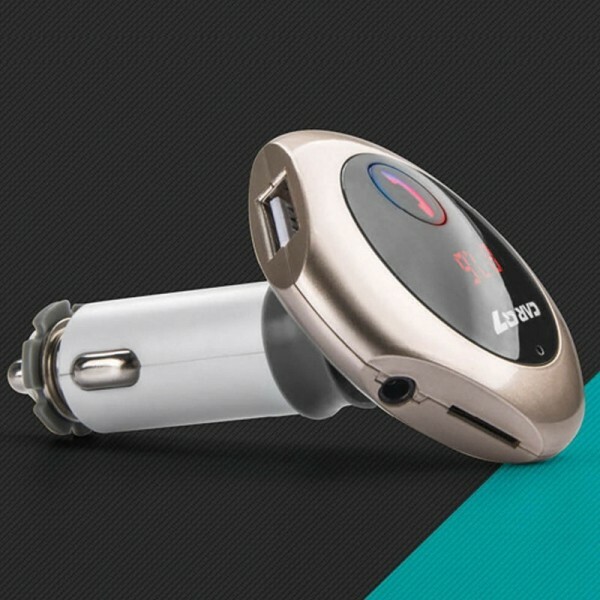 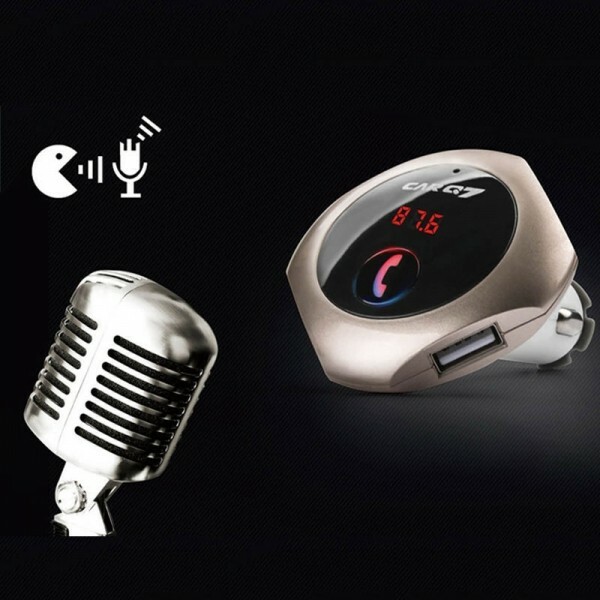 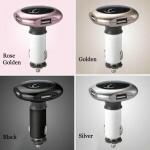 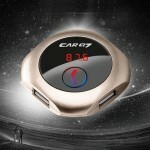 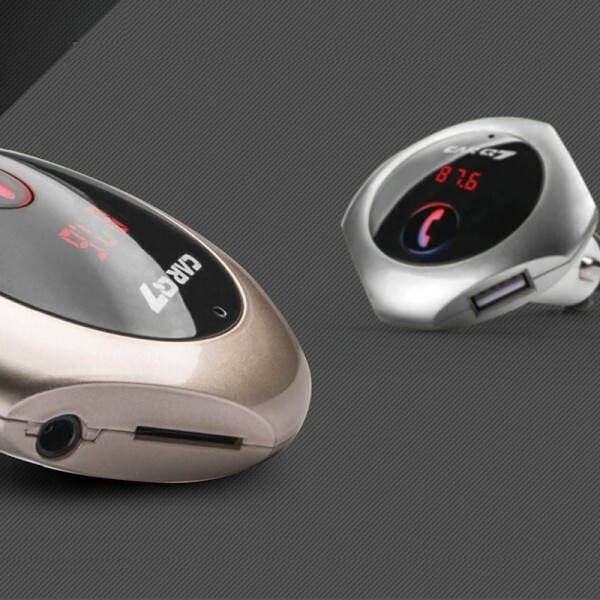 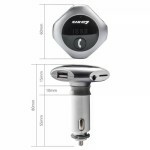 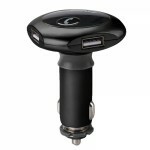 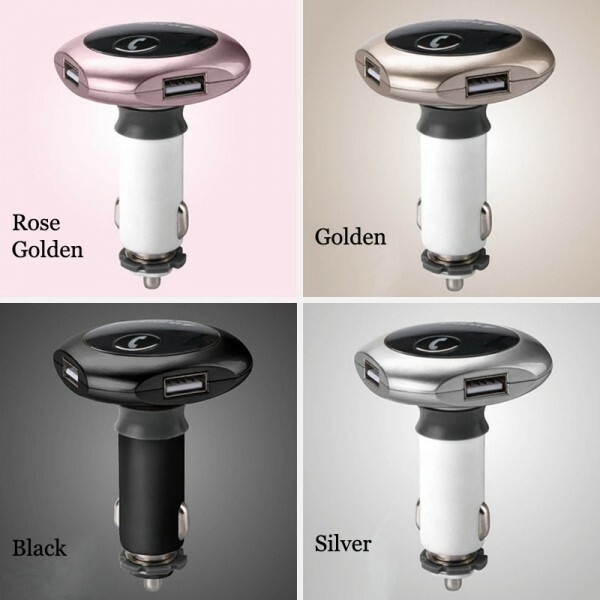 This product has integrated functions acting as Bluetooth hands-free phone, Bluetooth FM transmitter, car charger and car MP3. 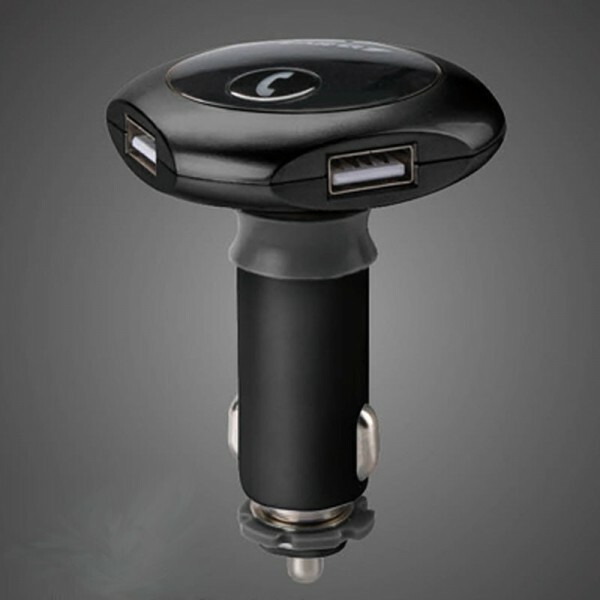 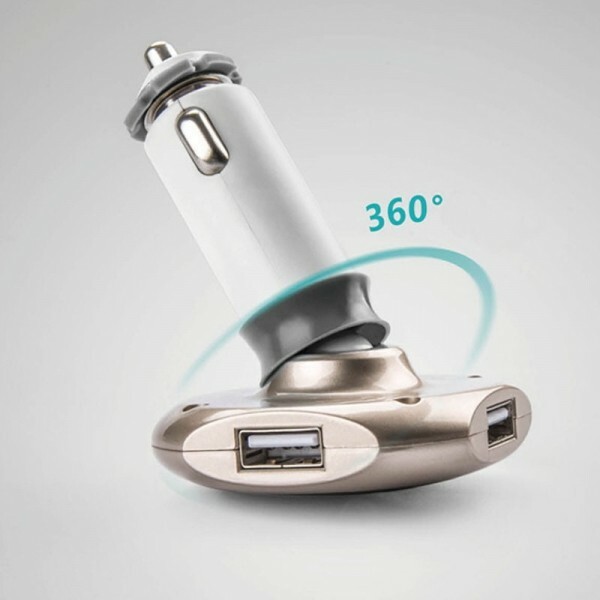 With it, you will get endless convenience and pleasure during your driving experience. 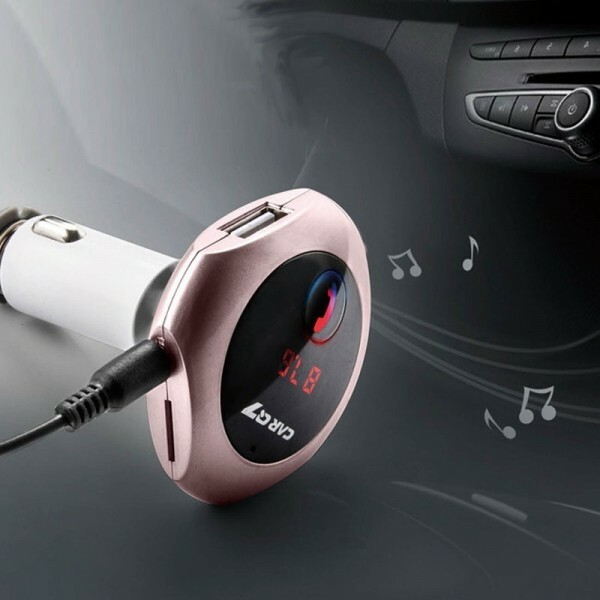 Using a professional high-performance Bluetooth module, built-in MP3 / WMA decoder chip, U disk or TF card music files can be wirelessly transmitted to the car stereo. 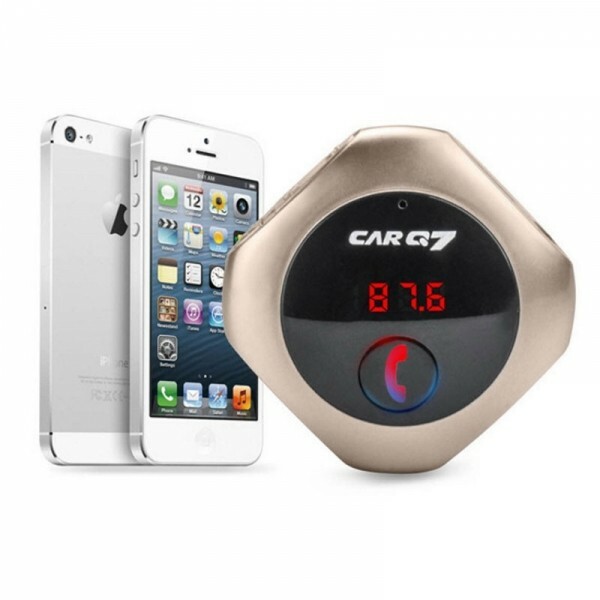 And, as long as your phone is equipped with Bluetooth, your phone will be able to send music to your car stereo. Though in small size, it actually plays great role. No more hesitation!